Complete Termite Solutions are the leaders in termite protection, rated No. 1 on the Gold Coast. Building Inspections provide home buyers with a comprehensive pre-purchase property inspection report advising you of any major structural defects and minor maintenance issues throughout your proposed purchase. Internal and Interior Building Inspections. Binding doors, defective door hardware, corroded or decaying frames, damage, out of square frames, badly fitting doors. Sagging, cracking, defective lining, nails popping, plaster damage, mold issues, water stains and causes. Damage, decay, out of level, dampness & damp damage, floor movement such as spring & bounce, cracking, surface damage, water damage, mold issues. Cracking, bulging, defective lining, dampness & water damage, distortion, drummy plaster, nails popping, structural framing problems. Bench top, cupboards, tiles, sealants to wet areas, leaking plumbing, water damage. Cracked glass, fittings and hardware, water staining, decaying frames and sashes, glazing seals, water staining, corrosion, binding issues, waterproofing issues. Cistern & pan, taps, tiles, bath, shower, vanity, washbasin, leaking showers, mold issues. state of damp proof course and flashing’s, cracking, dry rot etc. Structural integrity, weather damage to exposed areas, corrosion etc. Lintels, external cladding, brickwork cracking, doors & windows. Flashings, verticality, deterioration, brickwork cracking. Structural integrity, safety issues, timber decay issues. Structural integrity, timber decay, safety issues and all connection points. Our reports are delivered within 24 hours of inspection; we’re also available to answer any questions you may have or to discuss any specific points raised in the report. We can also provide you with a scope of works explaining in detail the procedures, processes and our recommendations on any repairs or maintenance works that should be carried out to prolong the life of your home. Once the scope of works is complete we can give a cost analysis of all repair work. We guarantee you total termite elimination. Complete Termite Solutions & Pest Control. We’re the Best in the pest! Safe for you, your, pets and the environment. Licensed Building and Pest Inspector. Licensed Building and Pest Technicians. $2 Million warranty on your home. Written guarantee on structural work. Complete Termite Solutions will detect termites and eliminate the termite colony without the use of any dangerous chemicals. Our unique baiting stations eliminate entire colonies fast, safely and are environmentally friendly. We install termite baiting stations in and around your home and add the termites preferred food source. When termites are detected we bait the termites without disturbing them. The termites feed on the bait and take it back to the colony ensuring the entire colony is eliminated. 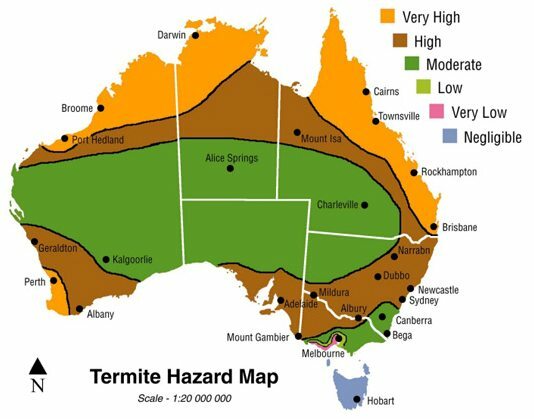 Did you know 80% of yards in south-east Queensland are known to contain active termites! There is no need to call anyone after we leave, once the termite treatment has finished, we are available to fix any damage that has been caused by the termites. Don’t delay, book your inspection today! 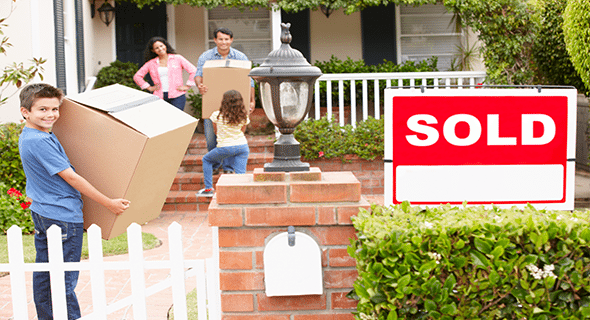 Purchasing a property? Ensure your total peace of mind with a comprehensive building and pest inspection. Conducted by fully licensed building and pest inspectors with 22 years experience, you’ll receive your report within 24 hours. Includes free cost analysis of any defective items and maintenance report timeline.